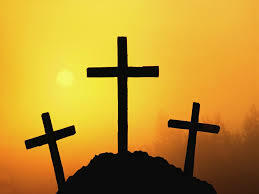 Once a month, the women at Christ Lutheran gather together for a Saturday morning breakfast and Bible study. It's a great way for the ladies to get together to enjoy fellowship and grow in Christ's word. 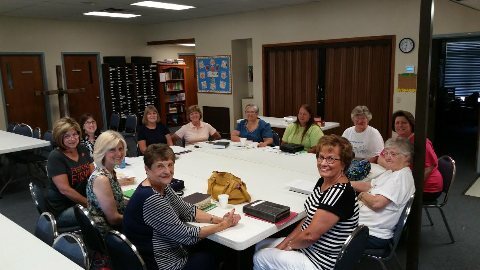 The ladies are very involved in several areas of the church such as fellowship, member care, school board and are members in several other boards and committees. The ladies meet the third Saturday of each month at 10 a.m. in the church fellowship hall.